At Hire Software Expert we have a brilliant team of CRM programmer who have acquired their position in the market by delivering on-demand customer relationship management services all over the world. Making use of technologies such as Sage CRM, Microsoft dynamics CRM, VTiger, Salesforce etc our team of young and dynamic experts can invent business intelligence. Customization occurs at an easy pace by making use of apps such as sharepoint, kickbook, sage, clicktale, custom workflows, designing, report section, quick book. 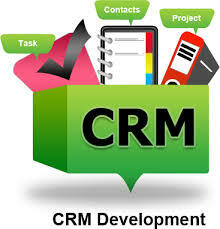 To include integration with other apps ,Api development for crm .